We cover a lot of very Android-specific gear here at AP, narrowing certain things all the way down to the device-specific level. For this review, though, we're going broad. Really broad. 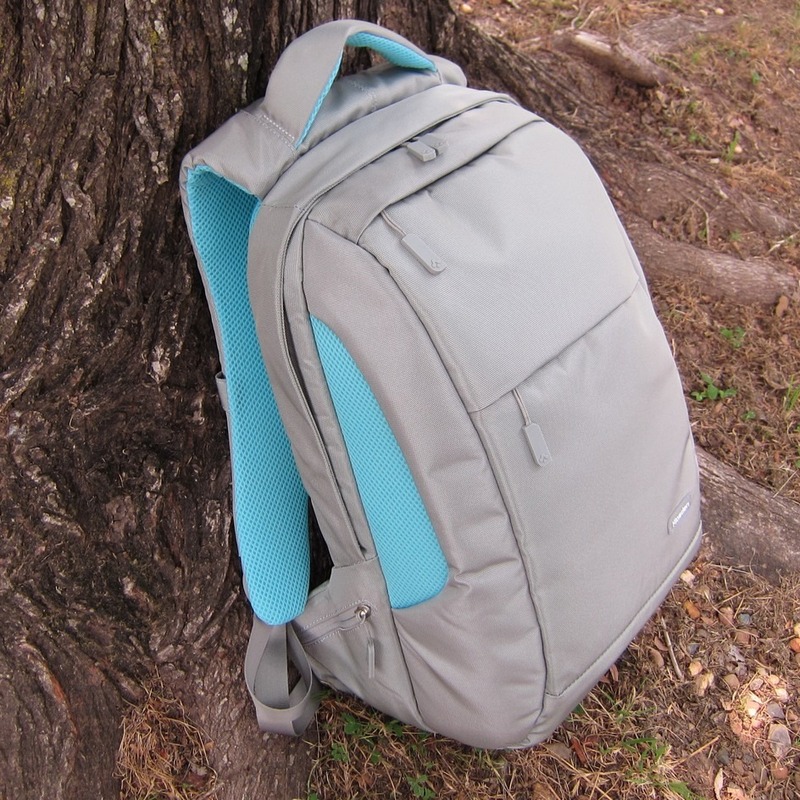 Instead of a way to carry your phone, your tablet, or just an Android device in general, we're taking a look at a backpack for all your gadgets, gear, and other stuff. When I first laid eyes on the Klasden Levanaus backpack that SPIGEN SGP sent us to review, one thing was clear to me: I was looking at a quality product. Congratulations! You will all be contacted for your shipping information in the near future! 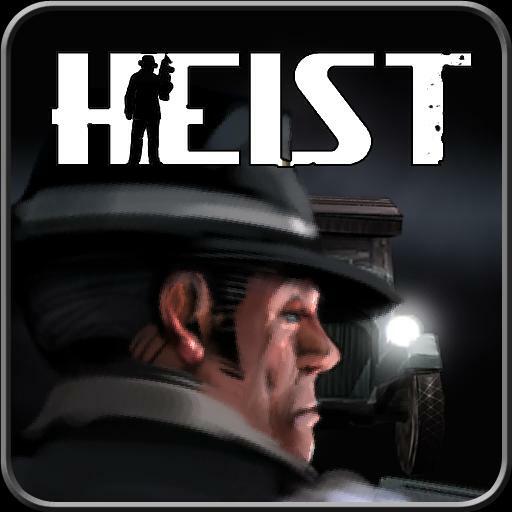 Everyone else - keep participating and stay tuned to Android Police so that you don't miss our upcoming giveaway announcements. You can follow AP on Twitter,Facebook, Google+, and RSS. [Updated: Here Are The Winners!] 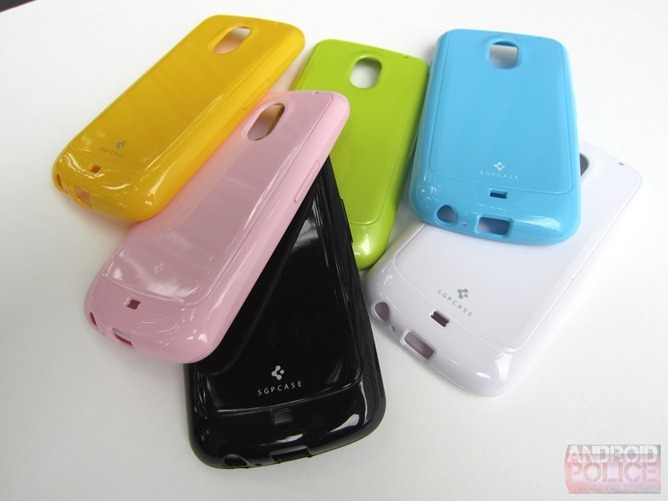 Giveaway: Win One Of Ten Crumena Cases For The Galaxy Nexus From SPIGEN SGP And Android Police! 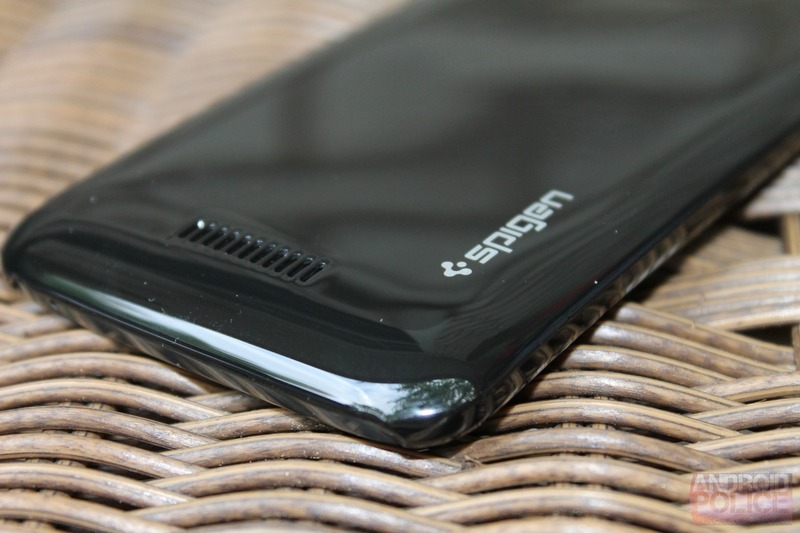 About three weeks ago, I reviewed a very elegant case from SPIGEN SGP for the Galaxy Nexus that I called "the perfect case for people who hate cases" - the Crumena from SPIGEN SGP. 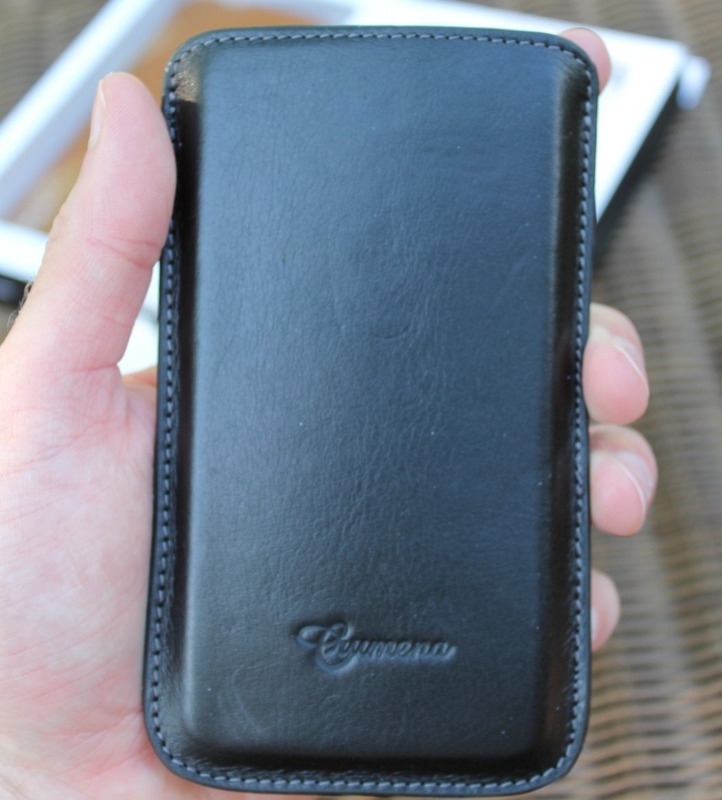 The Crumena is a very elegant leather slipcase that is designed specifically for the Galaxy Nexus. Its top-load design makes it different than the normal on-device cases that we normally see, and its leather exterior give it a very sophisticated look. 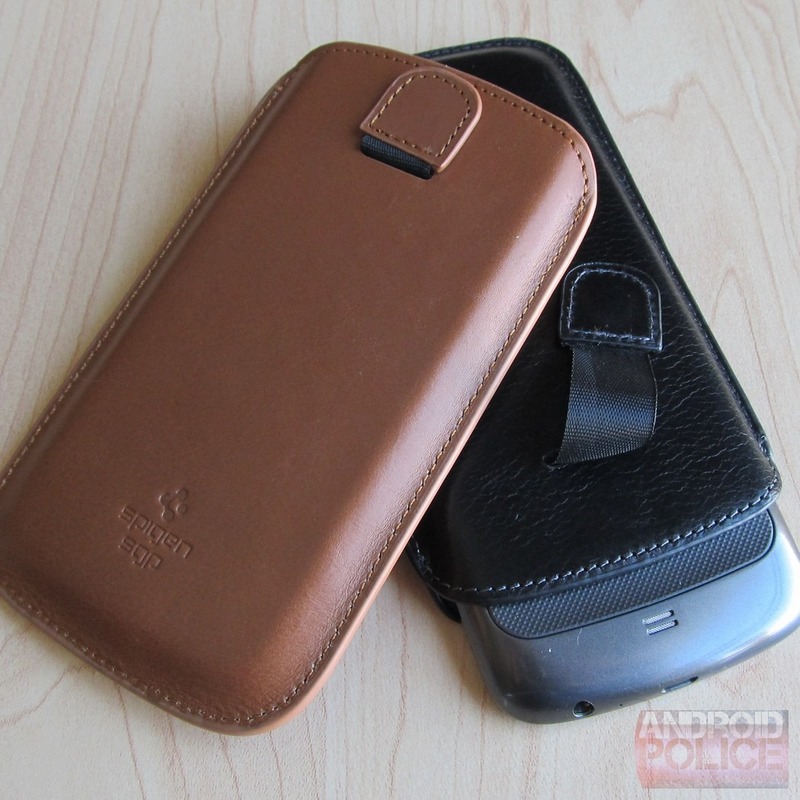 We've taken a look at a few different cases for the Galaxy Nexus over the past several weeks, but they've all been the same type of case: ruggedized. However, not everyone wants a case that is constantly attached to their device. Some people prefer a much simpler approach, like a slipcase. That's exactly what the Crumena case from SPIGEN SGP (formerly just 'SGP') is -- and it's a damn nice one. While some manufacturers are doing whatever they can to increase battery life in power-hungry smartphones, most of us still have to find a way to make sure our gear stays charged on-the-go. Sure, extended batteries get the job done, but they add extra bulk to your device, and they don't help a bit if you have multiple devices to keep juiced. So, what's the most practical solution? 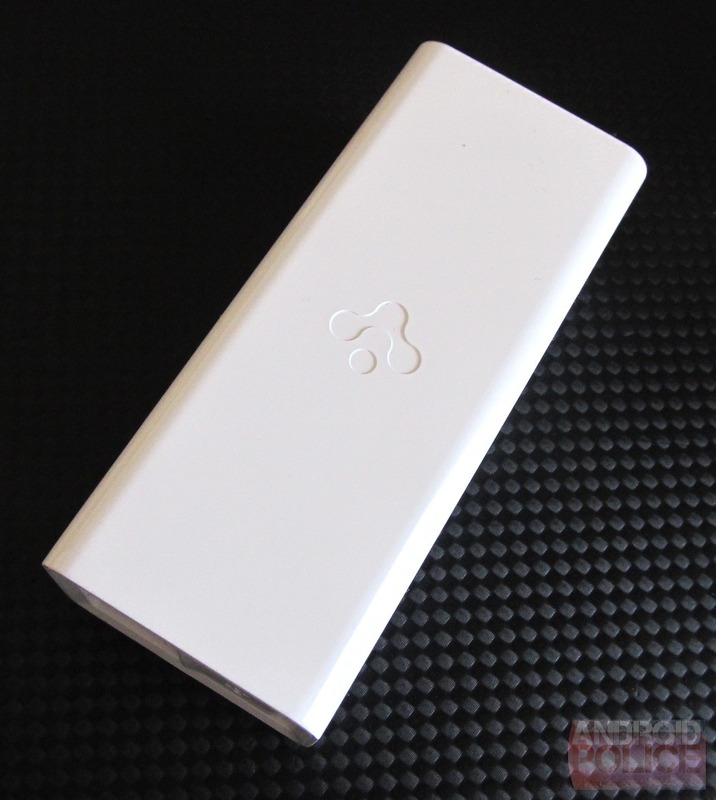 We've taken a look at several portable chargers in the past - some good, some not-so-good. A few days ago, the guys at SGP sponsored a giveaway. 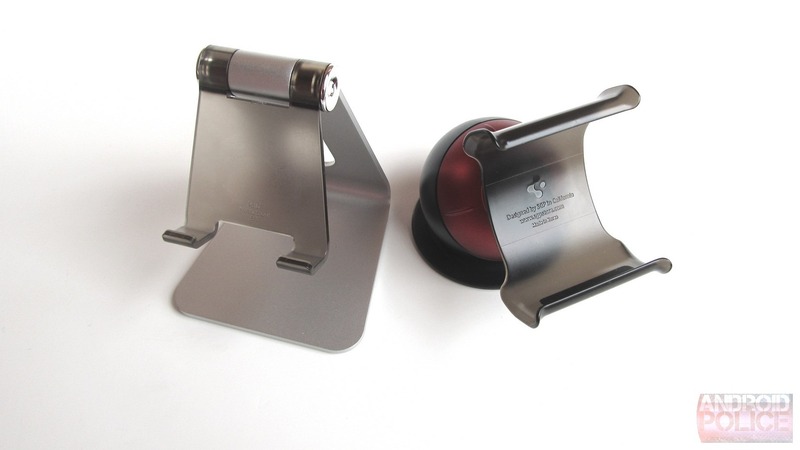 After looking through the hundreds of entries, I noticed one accessory mentioned far more than the others: the Kuel S20 mobile stand. Naturally, I did what any good blogger would do - pinged our SGP contact and asked him for a review unit. Not only did he send one right out, but he did one better by hooking me up with the S10 mobile stand as well. 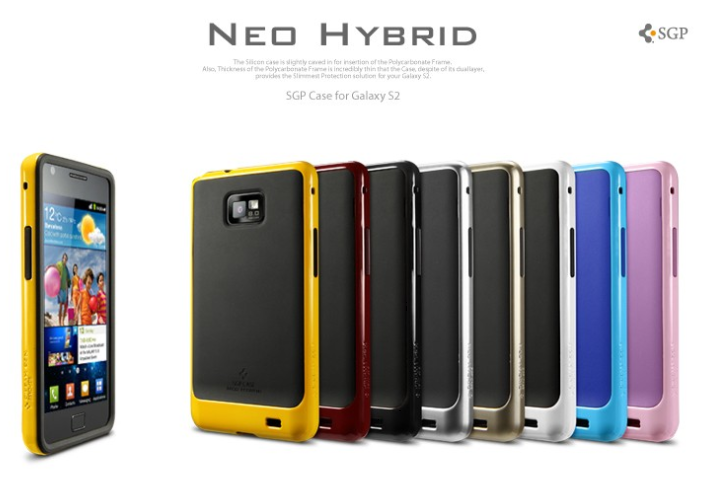 SGP just released some new cases for the AT&T Galaxy S II, the Galaxy S II Skyrocket, and the International version of the GSII, and they originally pinged us to check those out.